Scratchcards have always been popular; perhaps you buy one every now and then when you’re at the checkout of your local store or newsagents, or maybe you buy them regularly. With so many people buying scratch cards, it seems inevitable then that scratch card games are now making an appearance online. What are online scratch cards? Even though online scratchcards have not yet become as popular as the real life version, there are still many games available on casino sites. They have practically the same rules and gameplay as the real life equivalent, so you can just head online and start playing straight away without having to familiarise yourself with anything first. 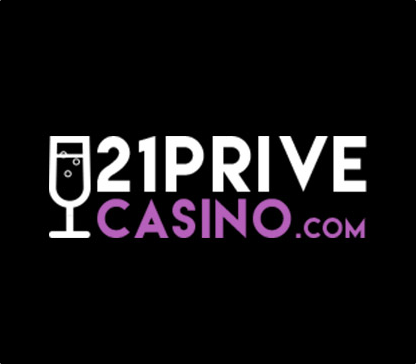 All you have to do is sign up and become a member of the casino site that you wish to use and start playing straight away. The great thing about playing scratchcards online is that there are a wide variety to choose from. Almost every casino site will have at least two different designs that you can pick. Others may even have a wider selection. When you have picked the scratchcard game you want to play, all you have to do is click on the separate windows on the card to scratch away the sections you want revealed. This is a great way of adding a nice fun and realistic element to the game. Some scratch card games have a “scratch” option, which basically reveals the outcome of the card straight away. While this may take a little of the fun out of playing the game, it can still be helpful when you’re in a hurry. Just like real life scratchcards, some online versions come with additional ways of winning. Naturally you have the traditional search for three of a kind game, but you can also sometimes get mini games included as well. If you enjoy that little bit of something extra with your real life scratchcards, then have a look for the online versions that also have that extra feature. You never know when that could be the only thing standing between you and a big win.